Dr Alexander Bowden [MBBS (Hons), FRACGP] graduated with his medical degree from James Cook University in 2013. Dr Bowden developed an interest in mental health while working in Mental Health and Addiction Services in Far North Queensland, and completed his specialist training in General Practice in Melbourne in 2018. 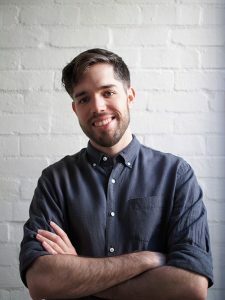 Alex takes a holistic approach to his practice, and is passionate about educating people and providing them with the knowledge and tools to improve their health and wellbeing. He has particular interests in the areas of mental health, preventive care, nutrition and the treatment of diet-related disease. Outside of work, Alex enjoys cooking and eating delicious food, travel, music, drawing, and yoga.